If anyone is interested I will be selling my rover V8 conversion. I have the motor mounted on a motor plate, It jsut requires some plates welded into the chassis to refit and will be the easiest conversion ever. It will come with the clutch master cylinder ready to bolt on, the hydraulic center release bearing. 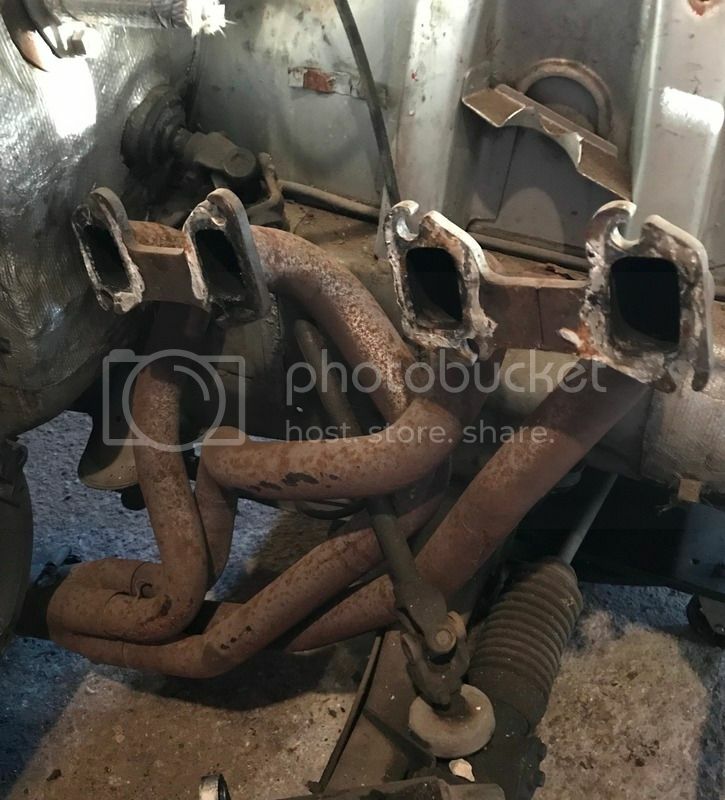 The modified rover V8 Bellhousing. 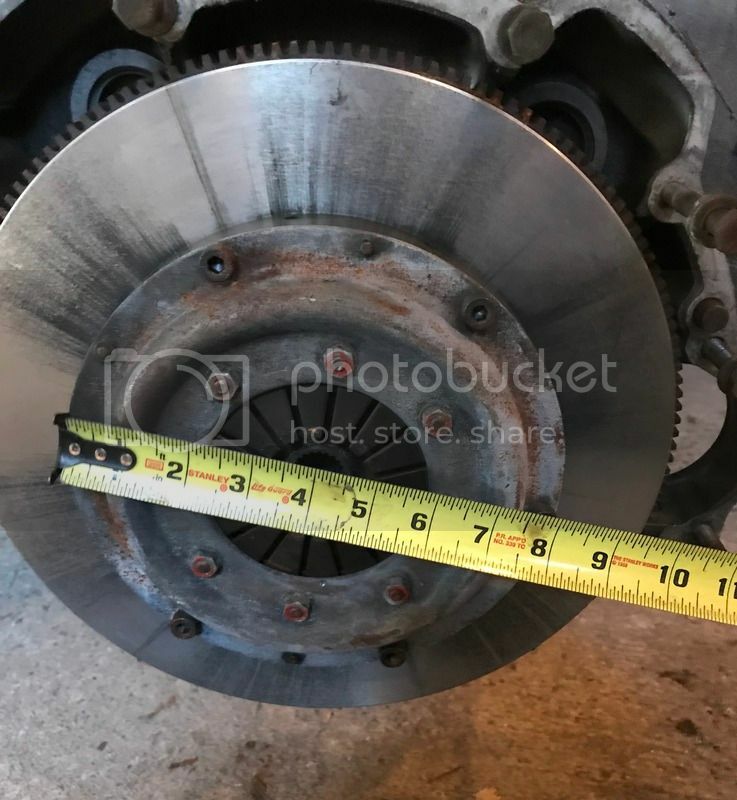 Severly Lightened flywheel, multiplate formula 1clutch. 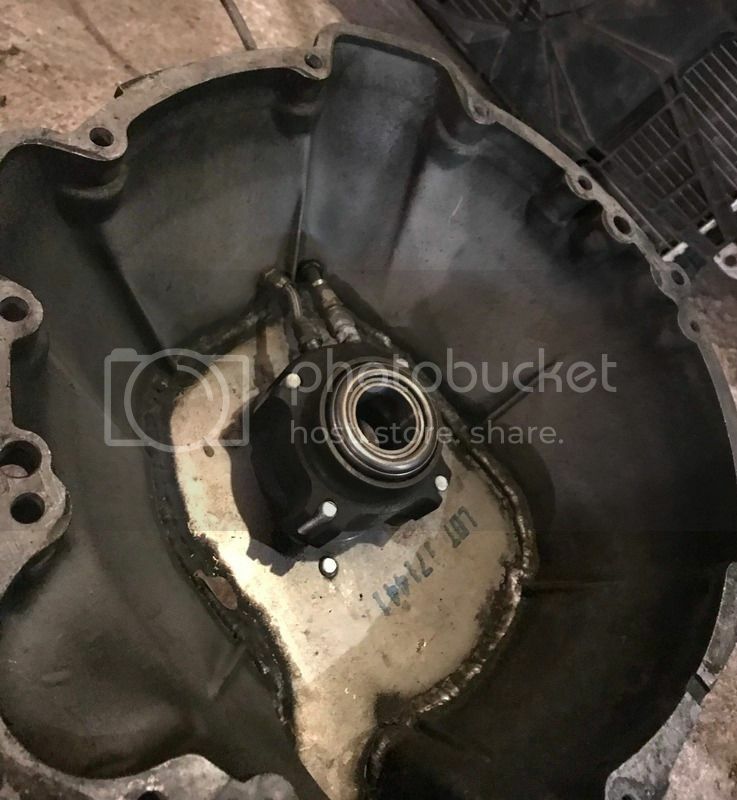 Sump to fit the early 924 crossmember, Starter motor to match the flywheel, 1 3/4 tubular headers into a full 3 inch system and a 2 chamber flowmaster box along with all the brackets to hold it properly in place. 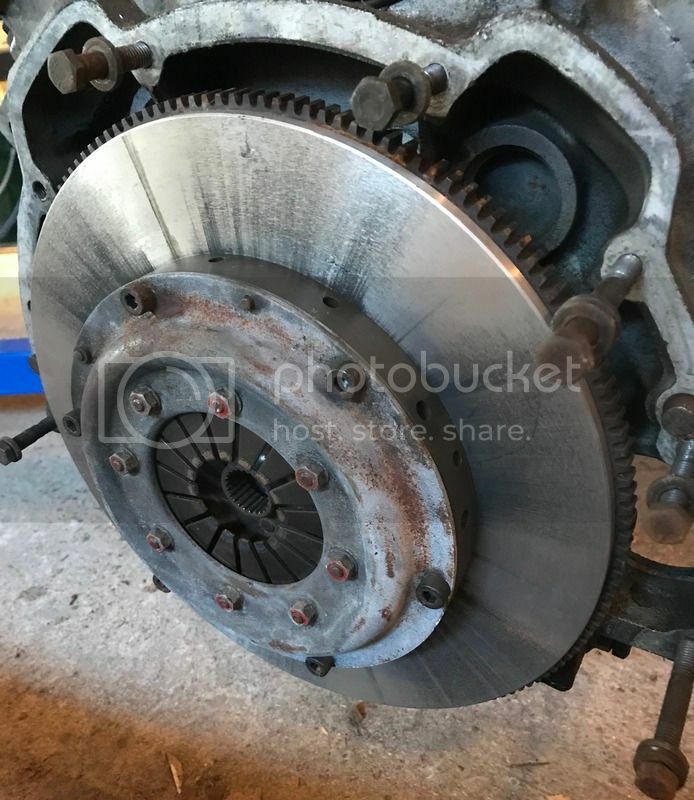 A huge 95A Alternator to clear the motor plate. 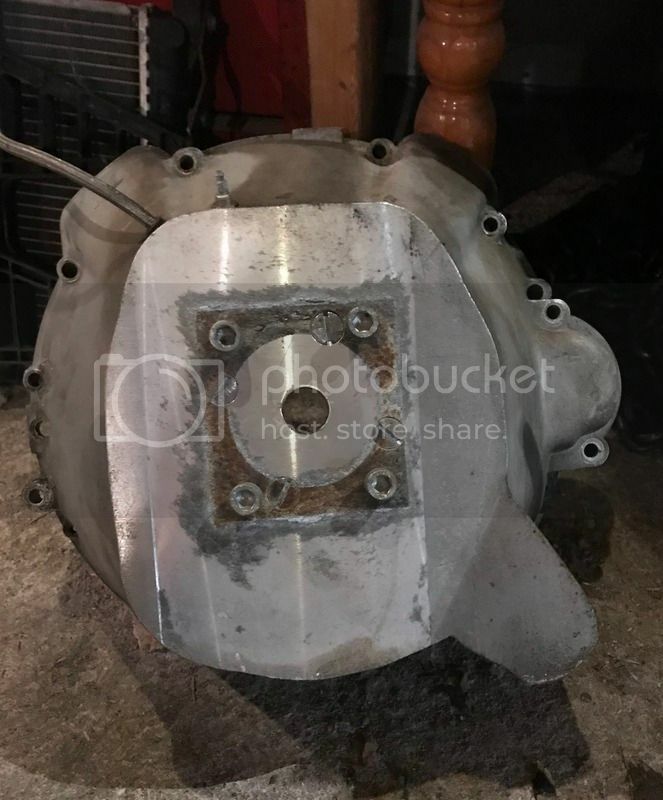 A Davis-Craig EWP80 electric water-pump on a plate to reverse tcool the engine al-la LT1 style Full pictures included for anyone who wants to put a rover V8 in a 924 with no need to wonder what fits. 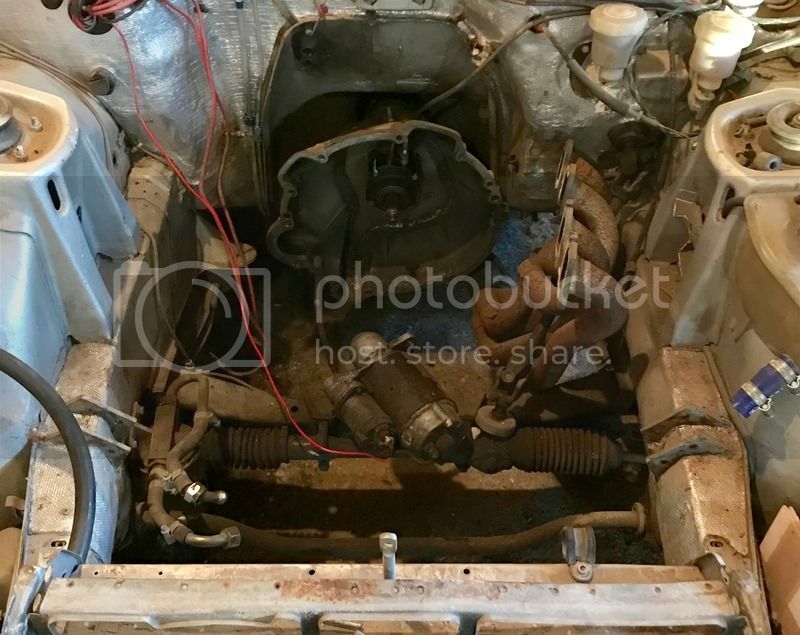 I don't think anyone here wants to pay for my engine as is has a lot of custom and super desirable components so i figured I'd offer the rest of the conversion for anyone interested. I'm asking $1,500 for it which would make a rover conversion a viable consideration for anyone. I have spare clutch plates, and I'll include all the nuts and bolts I take off removing it all. 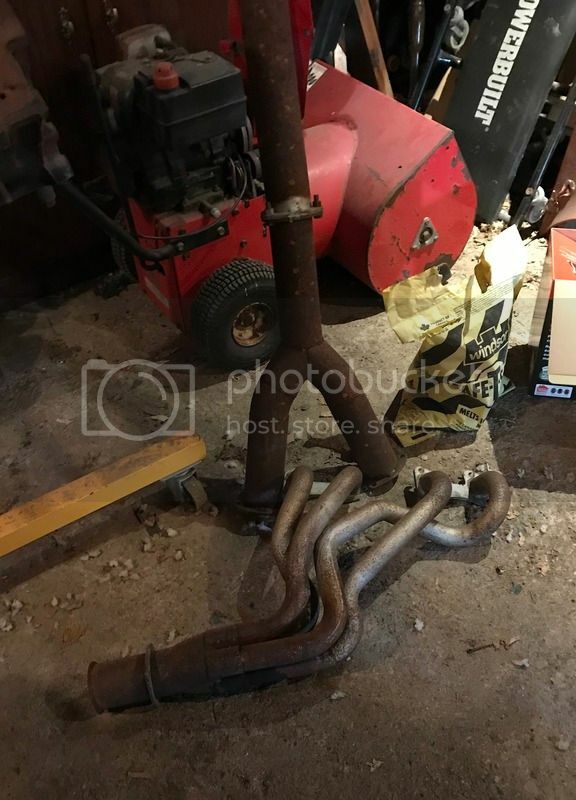 It does require the use of a 944 torque tube (which i'm also happy to sell you) as the splines for the clutch are 944/ rover V8/ ford Essex V6.